While the intensity of the past months continues, so to does the cycle of life. Weeks ago we were complaining of the oppressive heat and praying for rain. There was no decisive start to rainy season this year, instead the blue sky pauses became shorter and the rainy interludes longer. Until we realised that the rainy season had indeed arrived, through some back door rather than with its usual flamboyant entrance. There is one sure signal of rainy season, however. That is seen particularly in the fattening of jackfruit on the trees. Jackfruit and their cousins, durian. These are fruits I had never heard of before I arrived in Asia, and my first introduction to the durian was through its reputation rather than its taste. On my first visit to Thailand over a decade ago, I was puzzled by signs in hotels and other public places that durian were banned. What kind of fruit is banned from hotels and buses? It turns out that it is a very stinky fruit which is banned. 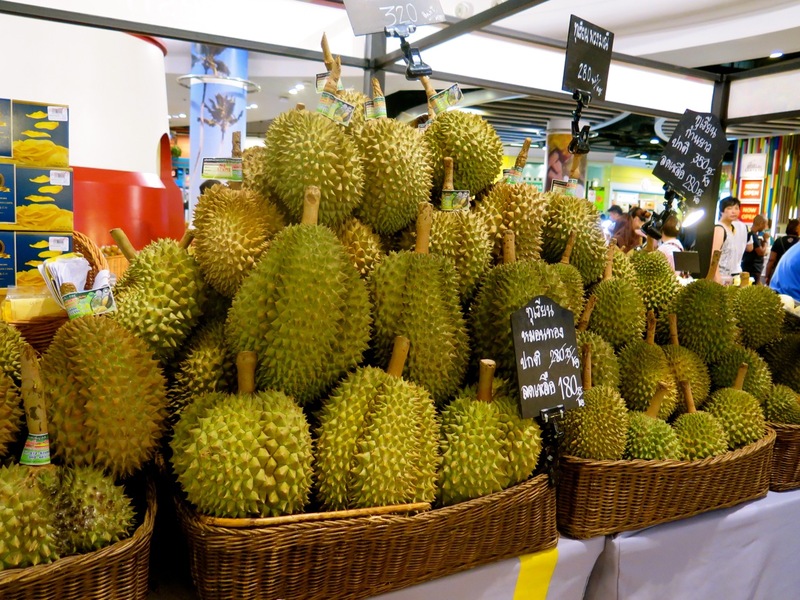 Durian and jackfruit have a pungent smell, which seems to linger for months, long after its taste has been relished. It is enormously popular, in fact I have yet to meet anyone from here who does not break into a wide grin when there is talk of jackfruit and durian. Jackfruit is especially prolific in Myanmar. At this time of year, there are jackfruit stalls on every corner, and jackfruit sellers at the traffic lights. Jackfruit are created with single portion size pockets contained within their skin and already packaged ready for sale as soon as the thick skin is split open and the perfect little portions are extracted. Every year, I am surprised at the appearance of the jackfruit as rainy season approaches. I never notice them when they are small, orange or grapefruit sized. I only begin to spot them on the trees once they are bigger than your average watermelon. Then I see them everywhere, as they continue to swell and grow. 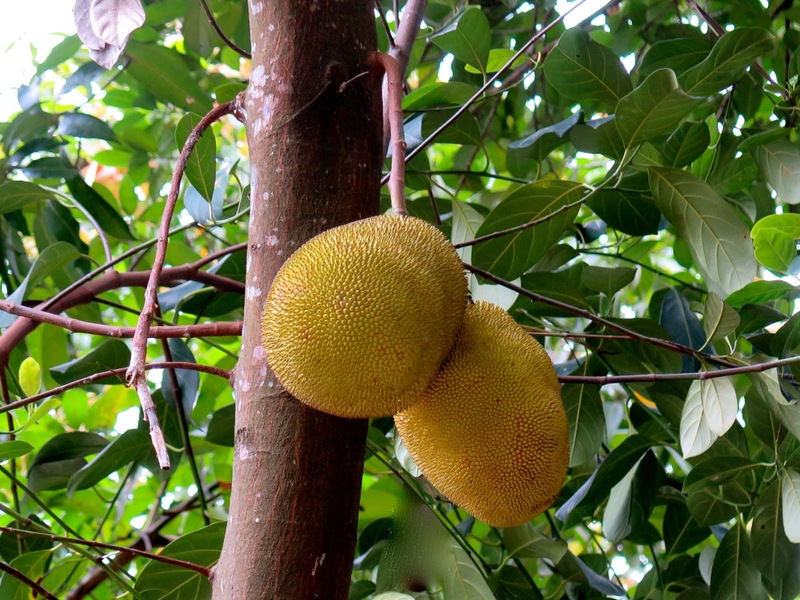 According to Professor Wikipedia, the Jackfruit is the largest tree-borne fruit in the world. Its weight can range from 10 lbs to over 100 lbs. (5 kg upwards roughly). 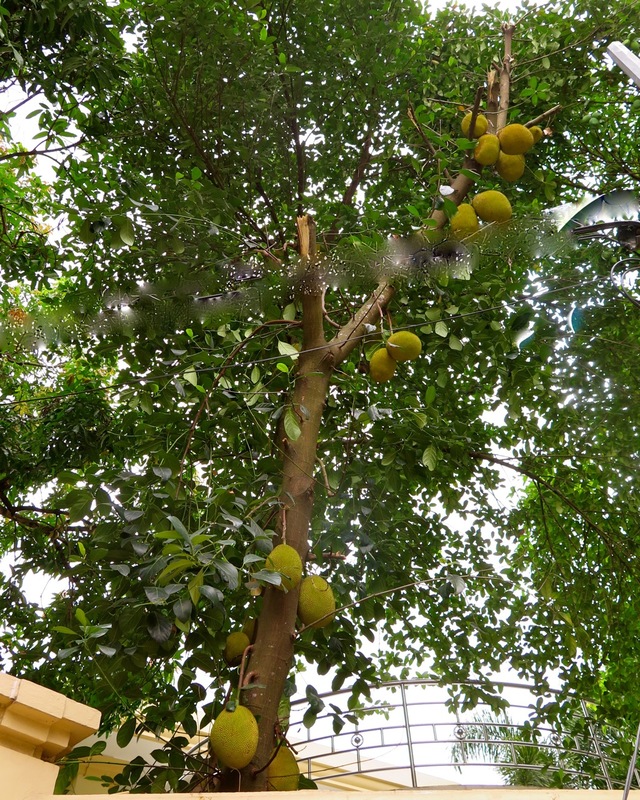 What astounds me most of all though is that these massive fruit are delicately attached to the tree by a thin spindly stalk, as is the durian. It looks incredibly precarious, but I have yet to see a jackfruit lying damaged on the ground, having fallen from its stalk. These stalks might look fragile and weak, but there is a strength within them which belies their appearance. Life is precarious and uncertain. We are thrown curve balls when least expecting them. We feel fragile and unable to hold on to our burdens. 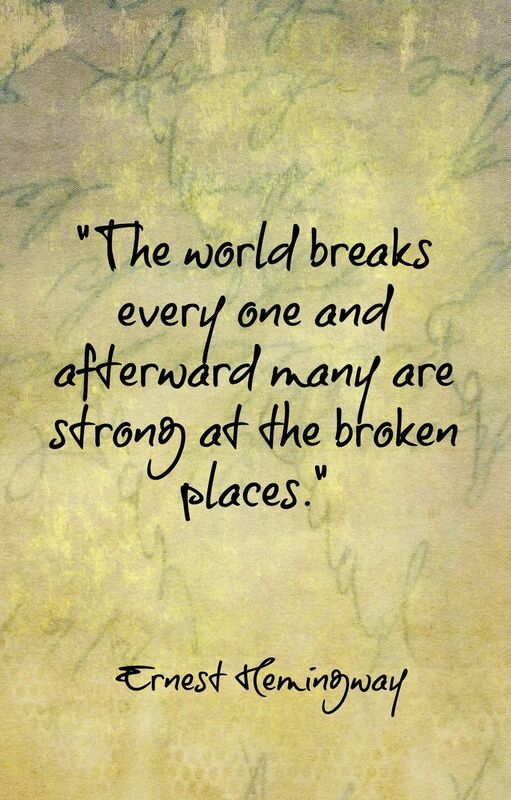 Yet somehow we find the strength. Mostly. A number of people dear to me are going through tough times. The air feels as if it is thick with curve balls. May we all find inner strength to hold on and move forwards, despite how weak and fragile we feel and how enormous the burden.